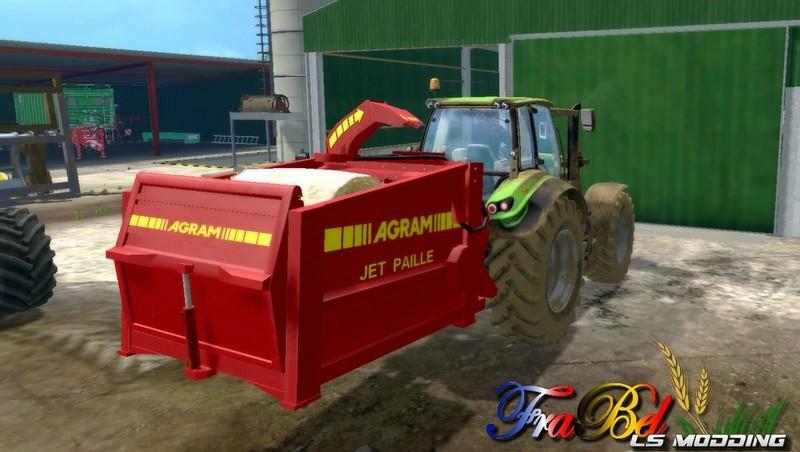 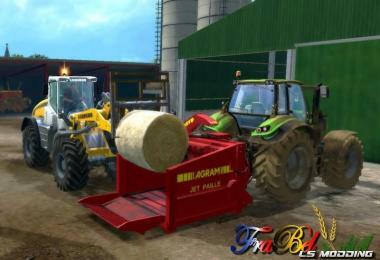 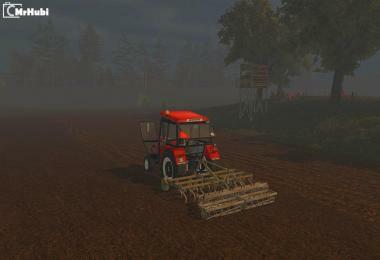 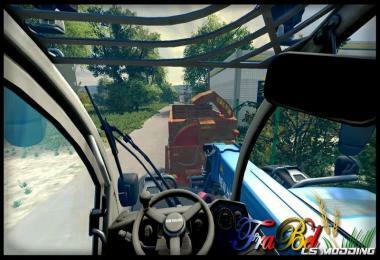 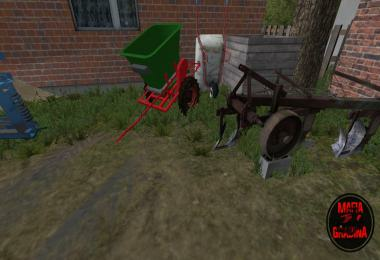 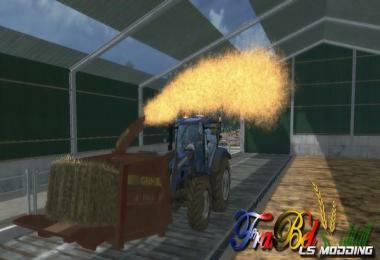 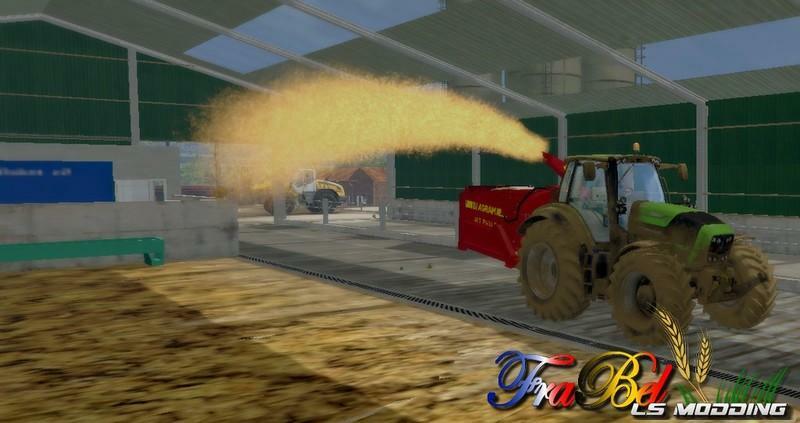 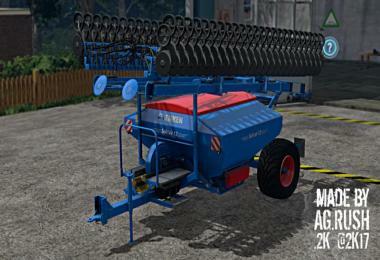 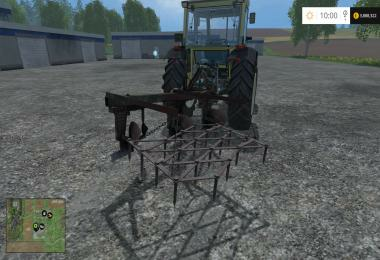 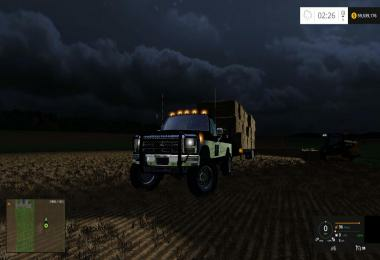 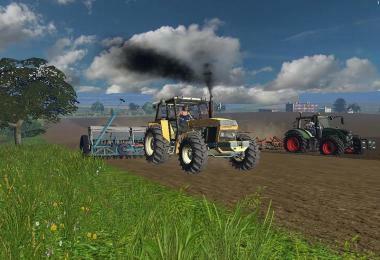 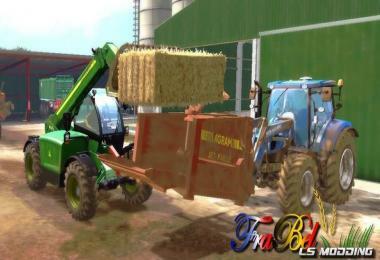 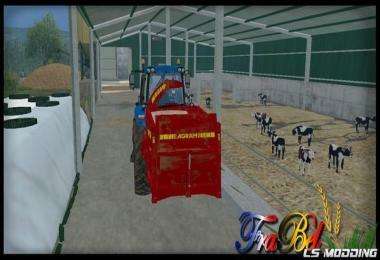 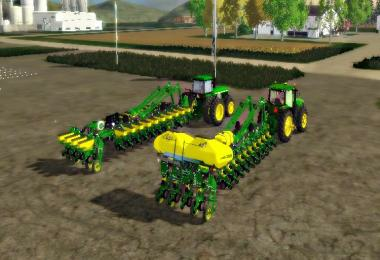 Possibility to attach the straw blower to implement, front loader, wheel loader and telehandler. 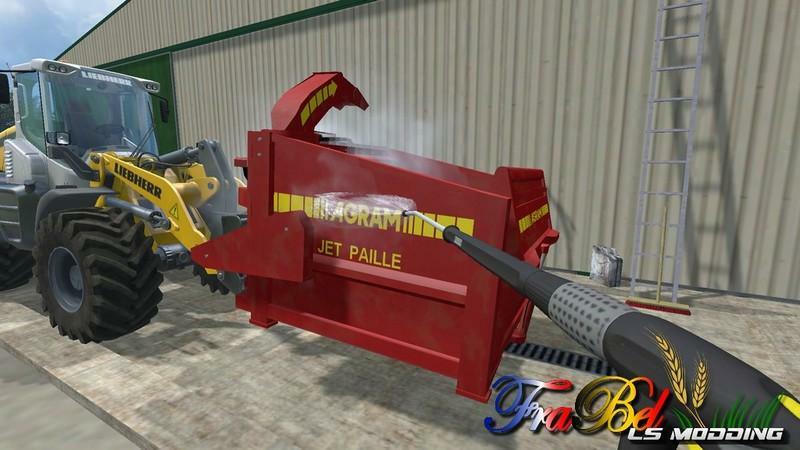 Ensures even distribution of the product at by removing jams. 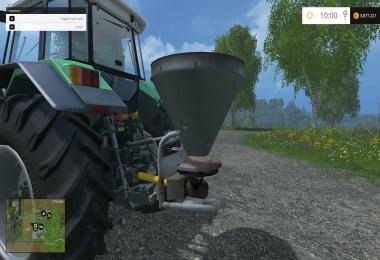 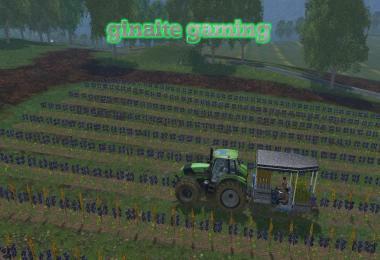 More with directional chute You Can Easily mulch. Possibility d'attacher la pailleuse sur 3 points, chargeur, TELESCOPIQUE, et wheel loader. Assure une distribution régulière du produit en supprimant les risques de bourrage. 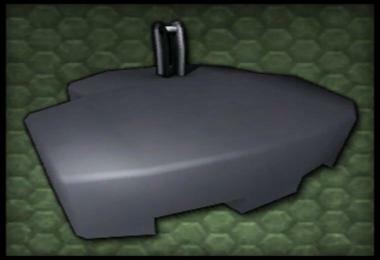 De grâce à la plus goulotte direction nelle vous pourrez plus facilement pailler. 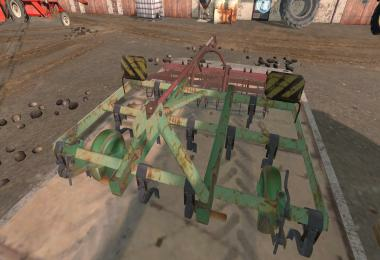 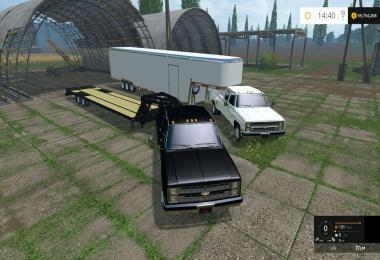 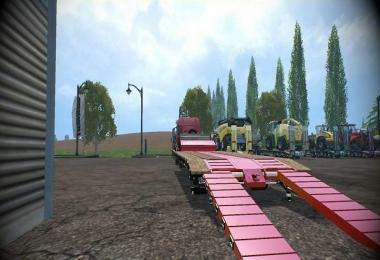 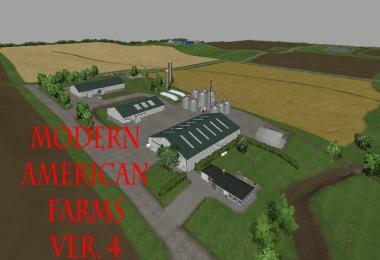 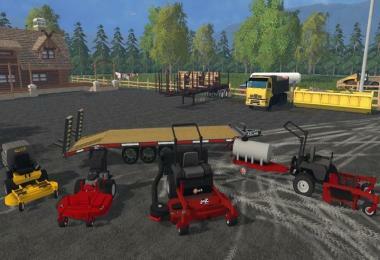 attach to implement, front loader, wheel loader and telehandler. 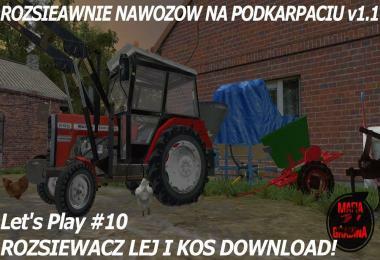 Please respect my work and use the original download link!